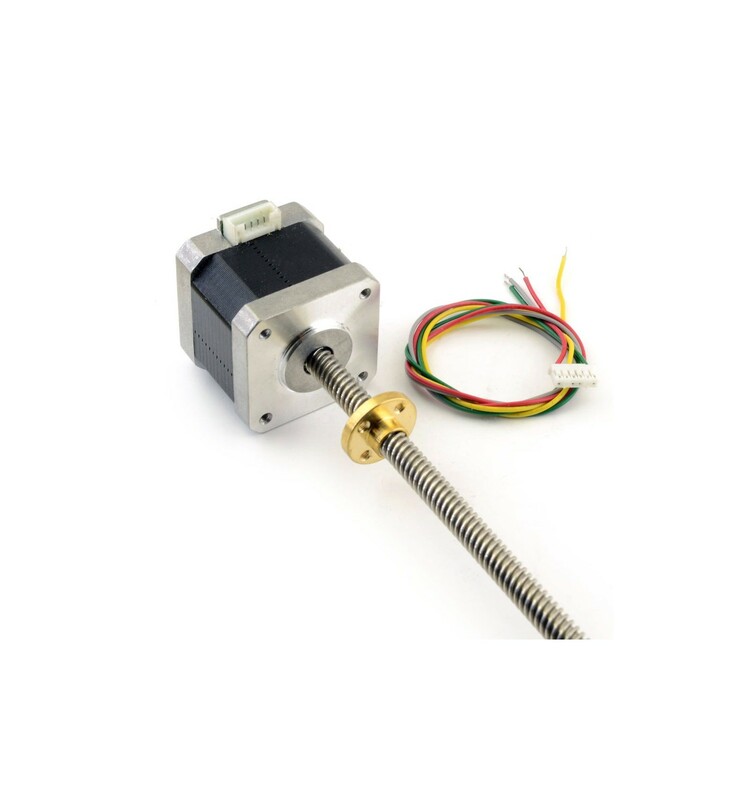 The NEMA 17 200step/rev stepper motor is the workhorse of the 3D printer movement. This versatile motor can be used to construct most 3D printers as well as driving many other projects from battle-bots to automated camera dollys! NB This motor is supplied with 4 pin SIL plug. 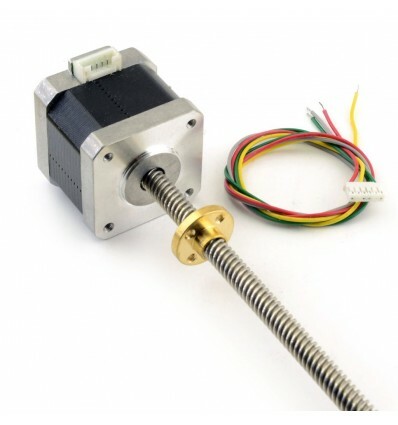 *Please note that our current batch of Stepper Motors with Leadscrews come with cables connected internally, there is no connector as shown in the image.